Not racing, but attending dinner and/or buying shirts. 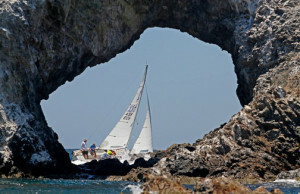 Join the Tucson Sailing Club in beautiful San Carlos, Mexico to race in the Sea of Cortez! Use REGISTER button to the left - Registering a boat includes one race t-shirt and one ticket to the Awards Banquet at La Palapa Griega, Posada Beach. Dock parties on Friday and Saturday are available to all participants (crew). Extra t-shirts and dinners may be ordered (for both boat registrants and those not registering a boat). 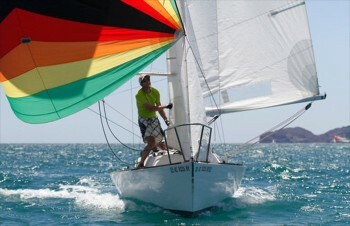 Whether your boat is made for speed, or padded for comfort, whether you’re new to racing or an ocean racing veteran, you will have a great time racing with us! We invite you to participate. Click here for information on driving to San Carlos.